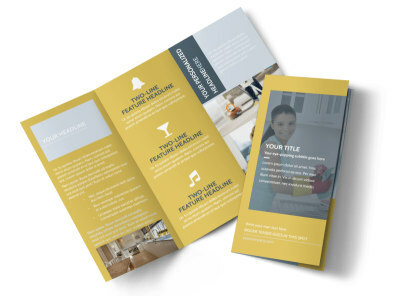 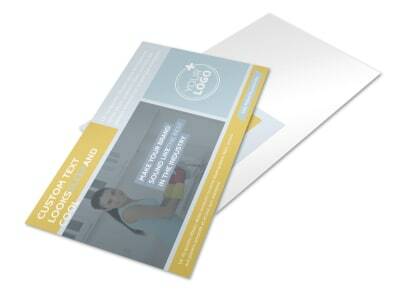 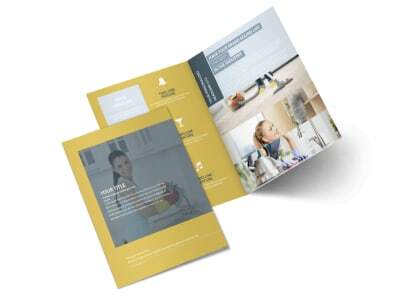 Customize our Apartment & Office Cleaners Flyer Template and more! 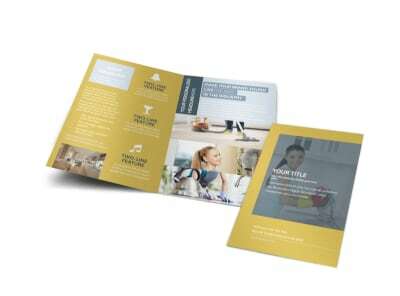 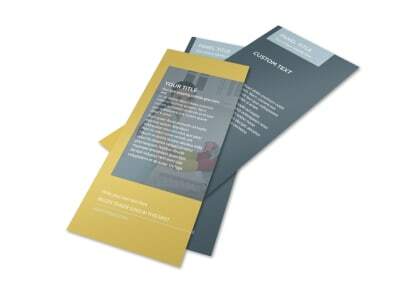 Keep your schedule busy by promoting your apartment and office cleaning business with a custom flyer. 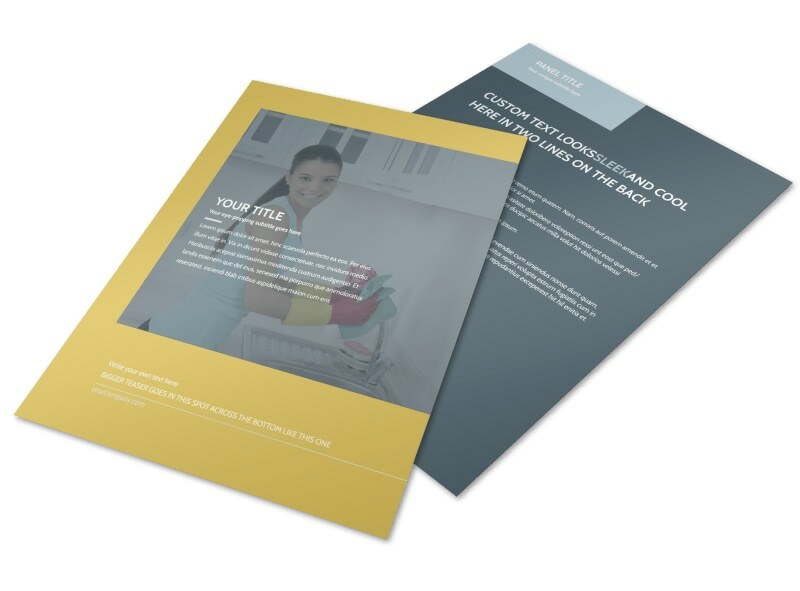 Give potential cleaning business customers information about the services that you offer, the prices that you charge, and how they can reach out to set up an appointment with you. 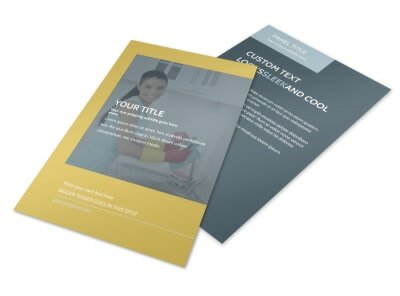 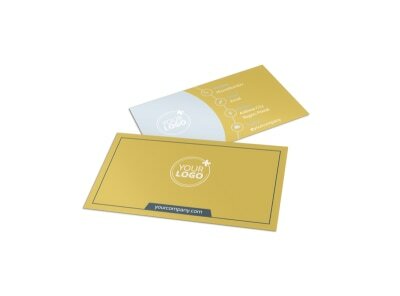 Start designing your flyer now.